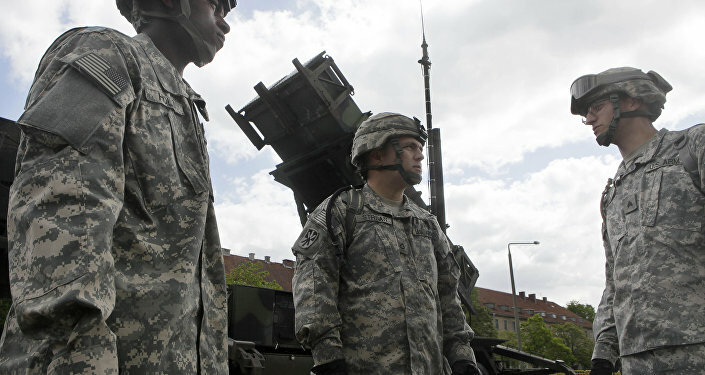 Lithuania's President Dalia Grybauskaite said that the US should deploy its Patriot missile defense systems in Lithuania on a permanent basis. Military analyst Andrei Golovatyuk explained to Sputnik Radio why these systems are outdated and what the real purpose of their deployment might actually be. Three Eastern European countries, the Czech Republic, Lithuania and Romania, are hosting Tobruq Legacy 17 (TOLY 17), a military exercise which is being led this year by the US Air Defense Artillery Branch. 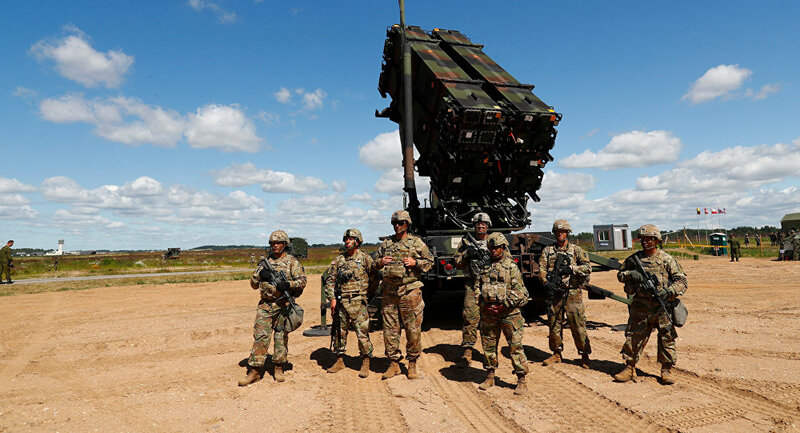 Ahead of the exercises, which are set to last until July 22, the US deployed its Patriot missile system to Lithuania for the first time, as part of the two-week NATO drills. On Thursday, Lithuania's President Dalia Grybauskaite, who visited the site of the drill, told reporters that NATO should permanently deploy Patriot missile defense systems in the Baltics. "It would be really meaningful to have such weapons in the Baltic region. It would ensure greater security for all our countries," Dalia Grybauskaite said. The President emphasized that air defense is key for national defense. Long-term solutions are critical for the security of the Baltic countries. NATO defense plans should include specific air defense measures to prevent the possible military isolation of the Baltic States. If threats arise, NATO’s air policing mission must become an integral part of the air defense. Sputnik Radio discussed the issue with Andrei Golovatyuk, a retired colonel and respected Russian military analyst, who explained why the Patriot missile defense systems, which the US is demonstrating in the drills, can be considered obsolete and what economic problems Lithuania is trying to solve by deploying them on its territory. "These drills are just a show of force on Russia's borders. 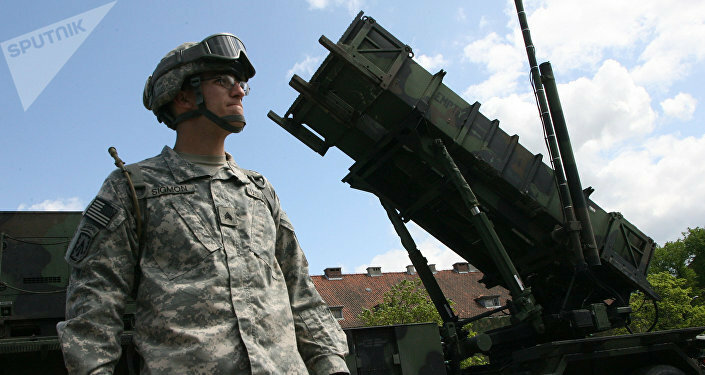 Time and again, the US is bringing its Patriot systems to all parts of the world, showcasing its advantages. The system however is far from being highly advantageous. Taking into account that it has not been modernized for a long while, it does not comply with the demands of modern warfare, especially with the demands in the fight against modern aerial firepower," Golovatyuk explained to Sputnik. He further said that Lithuania does not need Patriot systems from a military point of view. President Grybauskaite however is trying to solve Lithuania's economic problems. This year, he said, the EU is cutting financing to some of its programs, and in 2020 the Baltic States will stop receiving grants from Europe. However they will be reimbursed for the deployment of Patriot systems. Besides, the deployment will create jobs for the local residents: the US base will need service personnel, the analyst said. To confirm the above idea, Dalia Grybauskaite said that Lithuania has all the required infrastructure and military capacity to host allied air defense forces. Lithuania can provide command, control and coordination to air defense units. It will host the multinational exercise Tobruq Legacy in 2020.